Cover of Tariq Jaffer, Razi: Master of Qur’anic Interpretation and Theological Reasoning (Oxford University Press, 2015). In the latest installment of Review of Qur’anic Research 1, no. 7, Rodrigo Adem reviews Tariq Jaffer’s new book, Rāzī: Master of Qurʾānic Interpretation and Theological Reasoning (Oxford University Press, 2015). Fakhr al-Din al-Razi (d. 1209 C.E.) had a pervasive influence on Sunnī and Shīʿī theological discourses from the thirteenth century to the present day. Jaffer’s book explores how al-Razi’s approach to the Qur’an embodied pivotal intellectual developments in the Islamic scholarly milieu of his time, focusing in particular on one specific aspect of al-Razi’s exegetical priorities, the so-called “rule of interpretation (qānūn al-taʾwīl),” wherein “reason” (ʿaql) is privileged over “scripture” (naql) for authoritative qur’anic exegesis in matters of theological import. Full access to the Review of Qur’anic Research (RQR) is available in the members-only area of our IQSA website. Not an IQSA member? Join today to enjoy RQR and additional member benefits! © International Qur’anic Studies Association, 2015. Keith E. Small’s Qur’ans: Books of Divine Encounter (Oxford: Bodleian Library Publishing, 2015) is a unique visual history of the Qur’an told through pictures of manuscripts in the Bodleian’s collection, supplemented by Qur’ans in the Ashmolean Museum’s collection, and an image of a page of the Sanaa palimpsest held in the David Collection in Copenhagen. Francesca Leoni, Youssef Jameel Curator of Islamic Art at the Ashmolean, helped with the captions for their items. As much as possible the story is told through the pictures of the manuscripts and their captions, providing a visual guide. The book also highlights the beginnings of the study of the Qur’an in Western scholarship, Qur’ans from around the world, and personal uses of the Qur’an. The major theme throughout the book is the theological idea of the Qur’an’s text being a point of contact with the Divine. 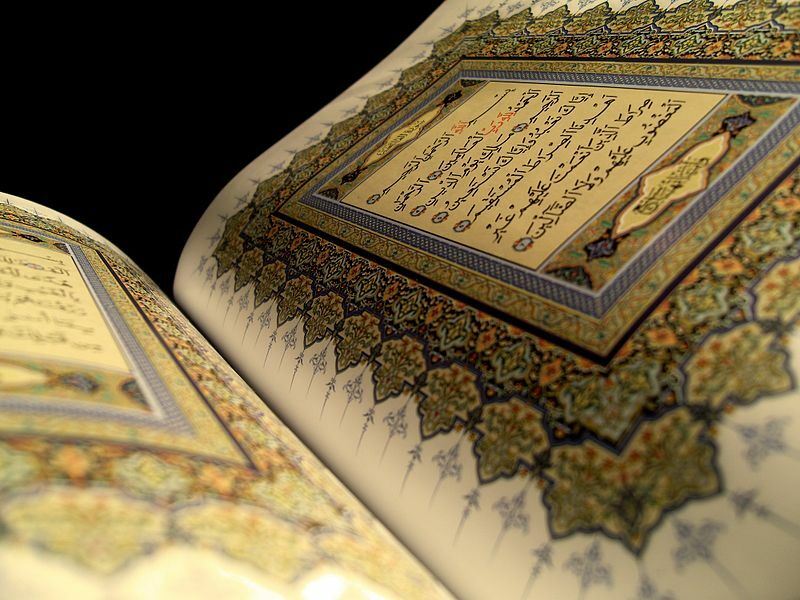 Additionally, comments have been made concerning the development of the Qur’an’s text and methods for denoting the presence of recitation systems (qirā’āt) in manuscripts. The history of the development of the Qur’an as a book is told through pictures of manuscripts in the first three chapters. The first chapter “From Preaching to a Divine Book” concentrates on the first three Islamic centuries with the rapid development of grandeur in parchment manuscripts. Chapter two “The Transition from Parchment to Paper” features the development of new scripts and the application of full pointing. Chapter Three “The Majestic Heights of Qur’anic Art” features Qur’ans at the peak of the artistic traditions in their brilliancy of color, spiritual symbolism, and intricacy of execution. Chapter Four “European Renaissance Encounters with the Qur’an” traces the initial encounters from the use of Medieval Latin translations the initial attempts at dispassionate study of the Qur’an on its own terms in 17th century centers of learning as the scholarly interest in ancient and foreign languages was being revived and extended. Chapter Five “Global Dissemination of the Qur’an” presents some of the variety of styles of the Qur’an found internationally. Chapter Six “Personal Manuscripts of the Qur’an” highlights the devotional use of the Qur’an in small books of Qur’an selections with prayers, and also talismanic uses of the Qur’an for protection as seen in miniature Qur’ans, the Qur’an on scroll and a Qur’an Jama (shirt). In all, this is an attempt to present a brief overview the history of the Qur’an as a book through representative pictures of important manuscripts. The photography is stunning, and the book has been written to be suitable as a gift book, a coffee table book, and also as a text book. 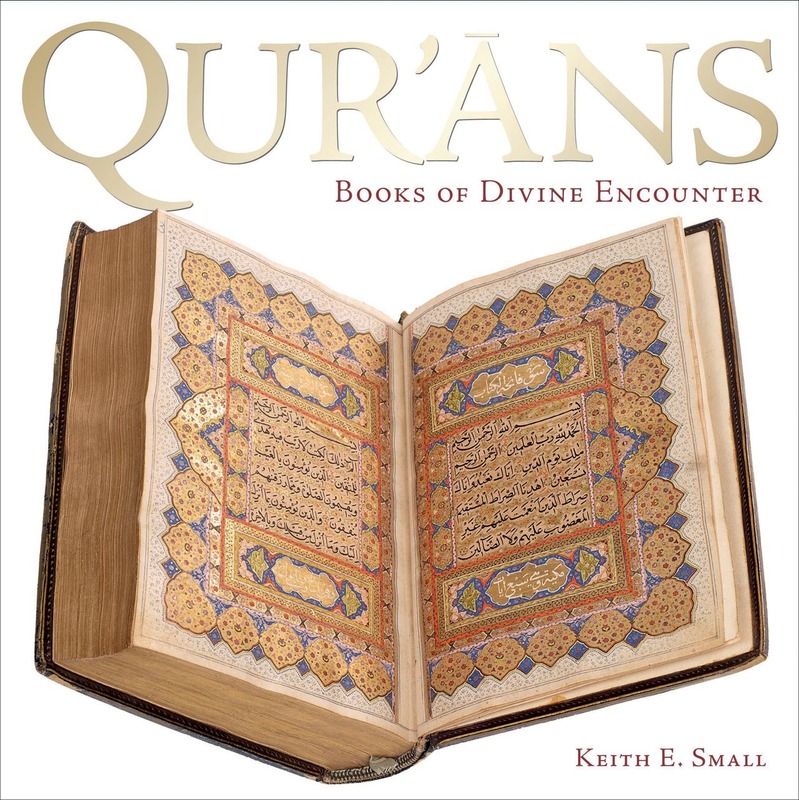 Keith E. Small is an independent manuscript researcher, an Associate Research Fellow of London School of Theology, a Qur’anic Manuscript Consultant at the Bodleian Library at Oxford University. He is the author of Textual Criticism and Qur’an Manuscripts (Lanham, MD: Lexington Books, 2011). 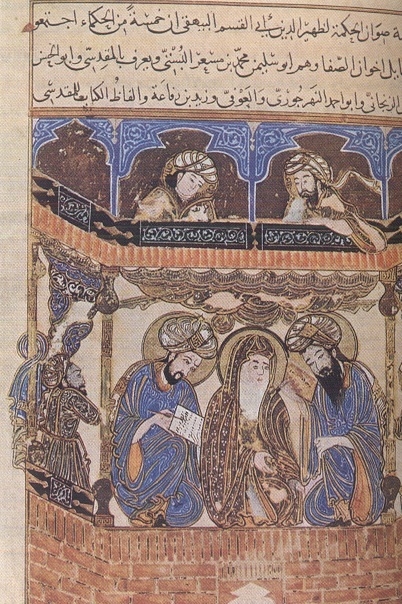 An Abbasid-era illustration of students studying with a faqih; image from Wikimedia Commons. This will be a valuable opportunity for emerging scholars to mingle with established experts in Qur’anic studies in a more relaxed setting–with light refreshments and finger food! IQSA is committed to fostering community in Qur’anic studies by supporting students on their path to professional success and encouraging collaboration across generations, all of which are vital to the advancement of knowledge in our field. If you are planning to attend the Annual Meeting in Atlanta, please consider attending the Student Reception. We ask that you please RSVP to IQSA at contact@iqsaweb.org.